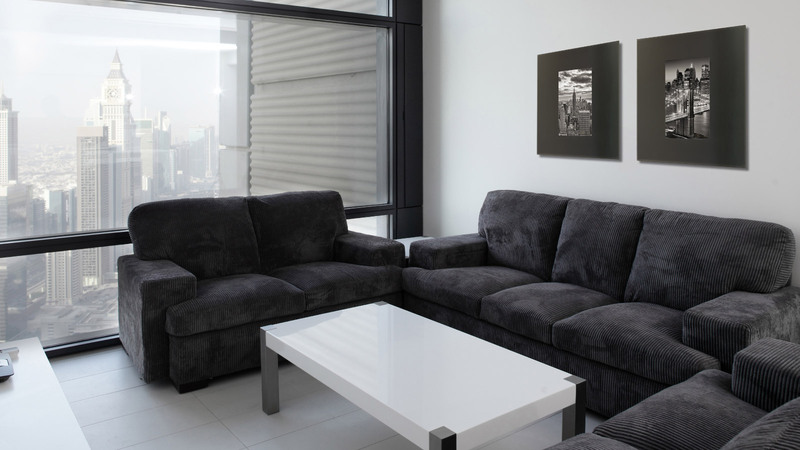 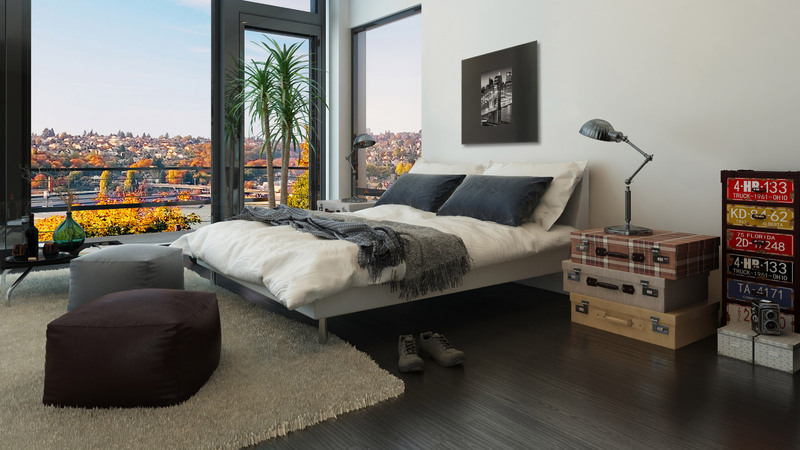 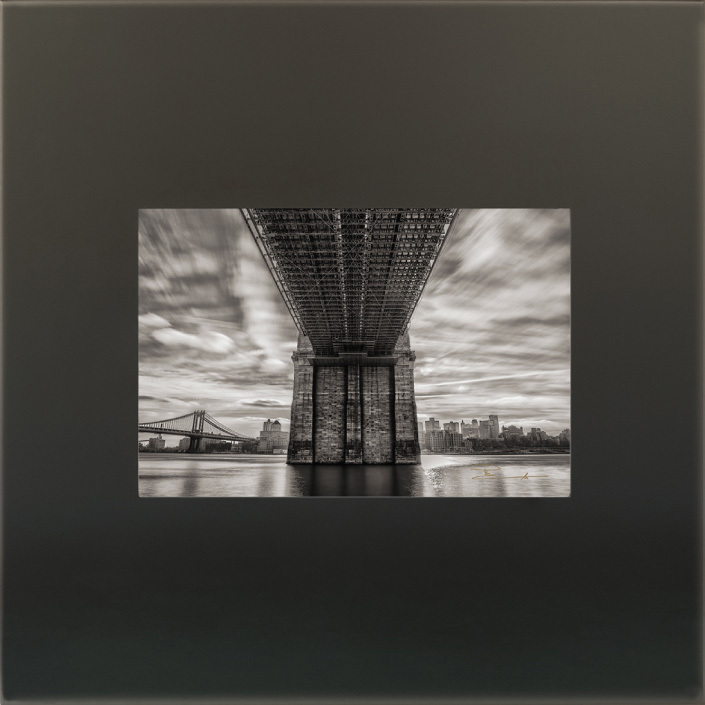 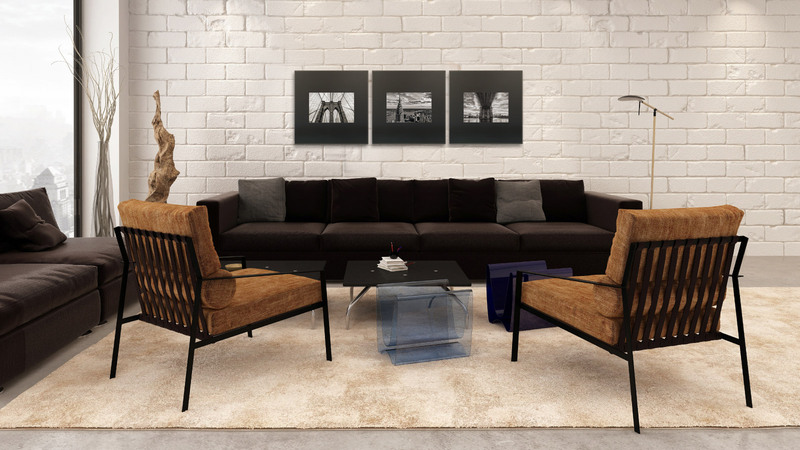 These stunning new photographs are complemented perfectly with oversized raw steel frames, offering a striking focal point for any collector�s interior design. 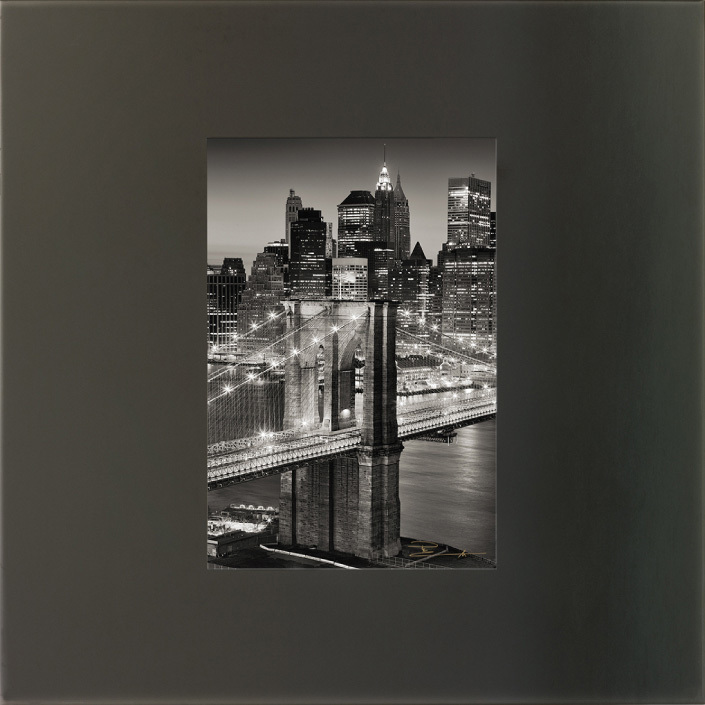 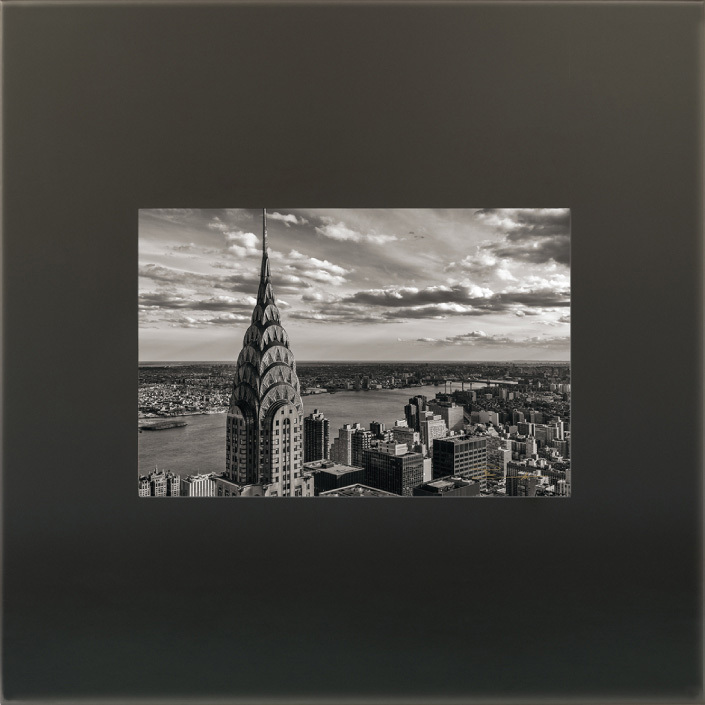 New York City, the first series of iconic images currently offered in this new collection, was captured by Peter during a trip in 2012 and reproduced in classic black and white � highlighting the brilliant shapes of the city�s famous architecture. 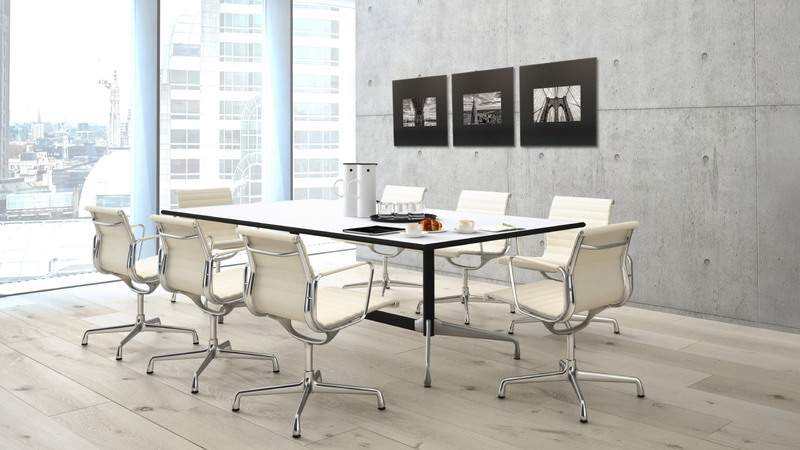 Designed by Peter and handcrafted in the USA, each frame is constructed from a single sheet of hot rolled steel and finished with a protective clear coat. 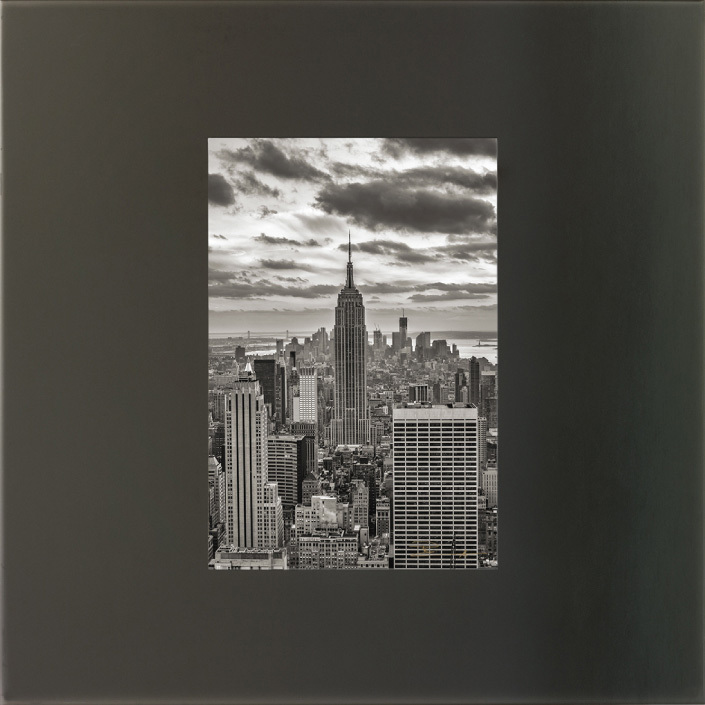 The solid, metal construction frame features a gunmetal matte finish that offers a modern, museum-quality look showcasing the incomparable beauty of the American landscape. Outer Frame Dimensions: 26� x 26" , Image Dimensions 10.5� x 15.75"
Please move your mouse over the image to see increased detail in the image. 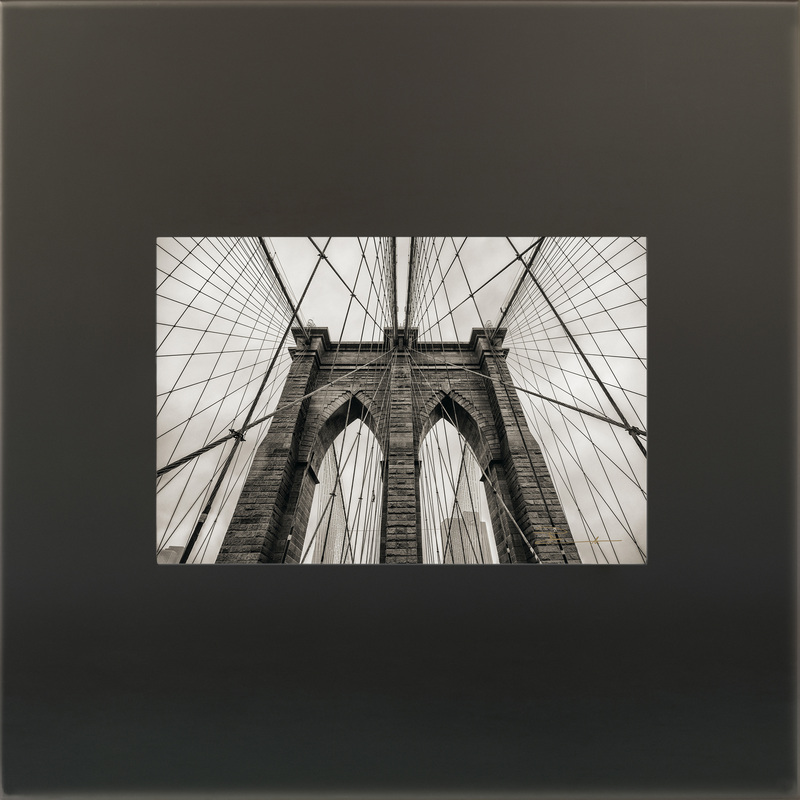 and I knew I had the shot"